It provides protection and comfort by connecting all the necessary tools, fishermen have so you can with your hands. 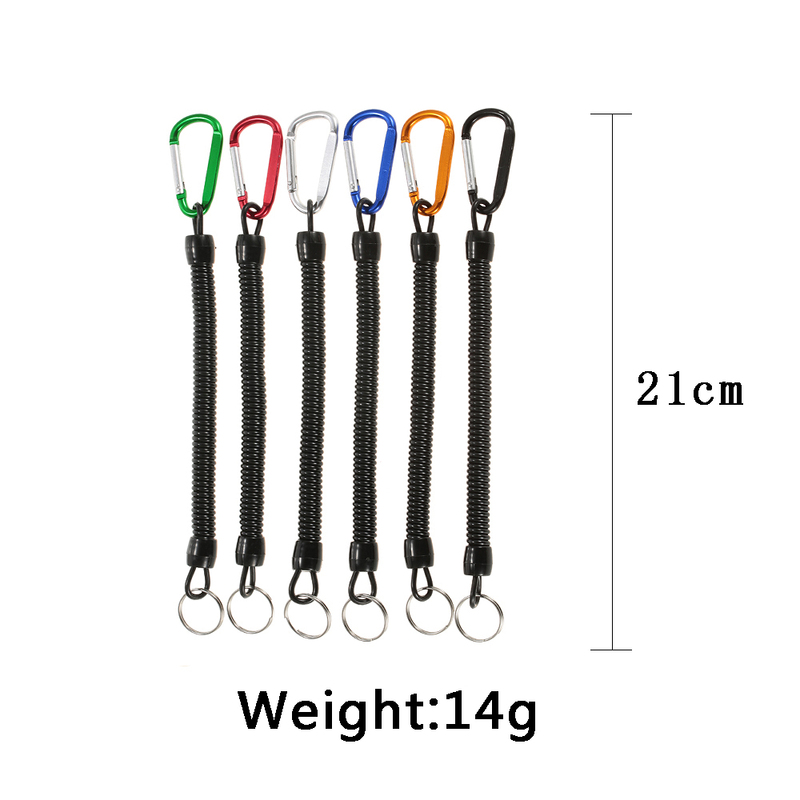 Aluminum carabiner at one end and the other end of stainless steel ring on the wheel on your belt or boat or kayak. Excellent elasticity, it is flexible enough to the length of their need with no efforts. Good for safety tongs, lip handles, tool bars, and roles for camping, fishing and general use.